After Clinton loss, Russia was blamed & WikiLeaks was put in the middle – Hrafnsson (GU teaser) | We Seek the Truth! 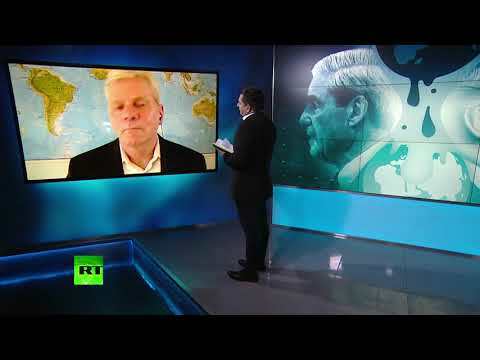 Kristinn Hrafnsson, editor-in-chief of WikiLeaks, comments on Mueller’s report. Watch full interview on Wednesday, March 26.